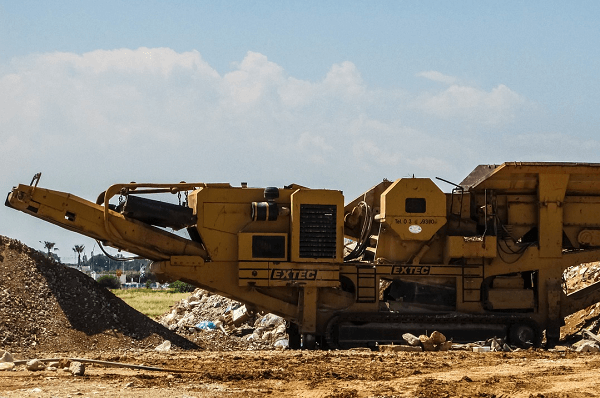 There are quite a few different types of crushers currently on the market, which makes it important to find the best one for your business. Once you’ve identified your requirements and budget, you can make an informed decision. Looking for durable machines? Find crushers for sale on Truck & Trailer. 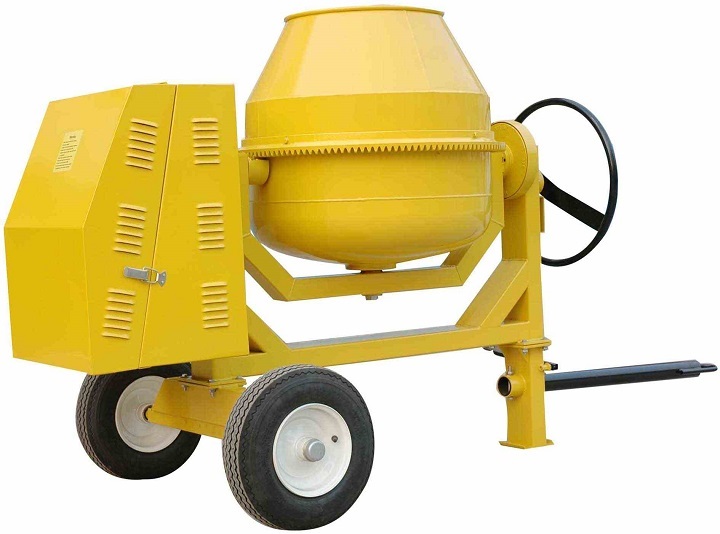 What are the benefits of owning a crusher? Owning the right crusher helps to boost the efficiency of your business. These machines can reduce chunks of material into smaller pieces as well as change the shape of materials. Crushers are helpful in the process of preparing waste materials for disposal and they’re also suitable for construction or industrial applications. These machines are used during the extraction of minerals. The different types of crushers use combinations of impact, attrition, shear, and compression to get the job done. When you’re reviewing the different types of crushers, it’s important to know how to pick the machine that matches the requirements of your business. You’ll need to consider what materials you’re crushing as well as the desired output size and shape. The power output of the crusher and the availability of the machine also need to be considered. Check its durability, maintenance needs, and availability of parts. The conditions that you’re working in will impact your decision. Another factor to consider is your budget. You can benefit from great savings by finding second-hand crushers for sale. Jaw crushers use compression to reduce materials and they’re well-suited to primary applications where fewer fines are needed. These machines feature robust swing and fixed jaws. Other important components include their steel frame, jaw plates, and toggles. Their capabilities are affected by the size and type of materials that you’re working with. These types of crushers are used for hard materials when the completed product needs to feature a cubical shape. They can even be used to crush basalt and granite. These machines use impact to produce well-graded materials. The benefits of impact crushers are that they require less of an initial investment and they’re also easier to maintain. They offer a broad selection of product gradation. You’ll have the choice between impact breakers and hammer mills when you’re choosing a machine. Impact crushers are suitable for primary and secondary crushing. Roll crushers can be used on a diverse range of materials. You can use them to crush gravel, rock, and limestone. 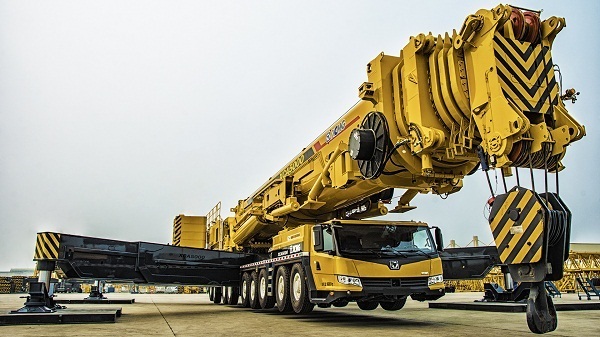 These machines are suited to tough applications. The discharge opening can be adjusted to provide products of various sizes. When it comes to the different types of crushers, this variation offers you the advantage of easy maintenance and a consistent product. It’s economical to buy, install, and operate. These machines can be adjusted to meet your requirements precisely. These types of crushers are well-suited to reducing smaller materials into finer pieces. The materials are put into the feed chute where they are crushed rapidly to provide a consistent final product. The advantage of cone crushers is that dust has minimal impact on their efficiency. They have a longer lifespan and they’re easy to adjust. Equipped with a hydraulic system, these machines offer convenient fingertip control. Gyratory crushers work by using pressure to crush rocks between a surface that’s at a standstill and a moving curved surface. They’re well-suited to primary applications. The advantage of gyratory crushers is that they offer a big crushing surface, which enables them to provide a high throughput capacity. Now that you know more about the different types of crushers, you can select the one that offers your business the best performance. Find machines for sale on Truck & Trailer and enjoy great savings. 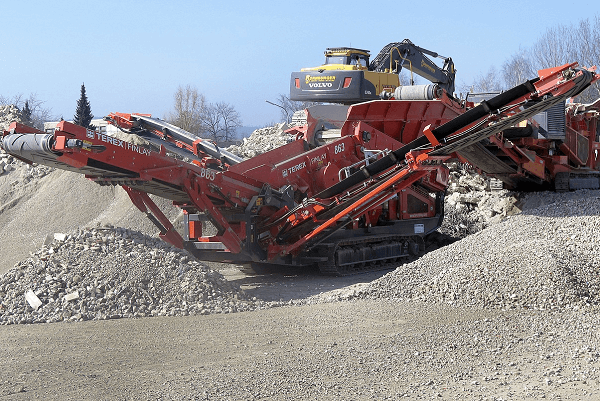 There are quite a few different types of crushers currently on the market, which makes it important to find the best one for your business.